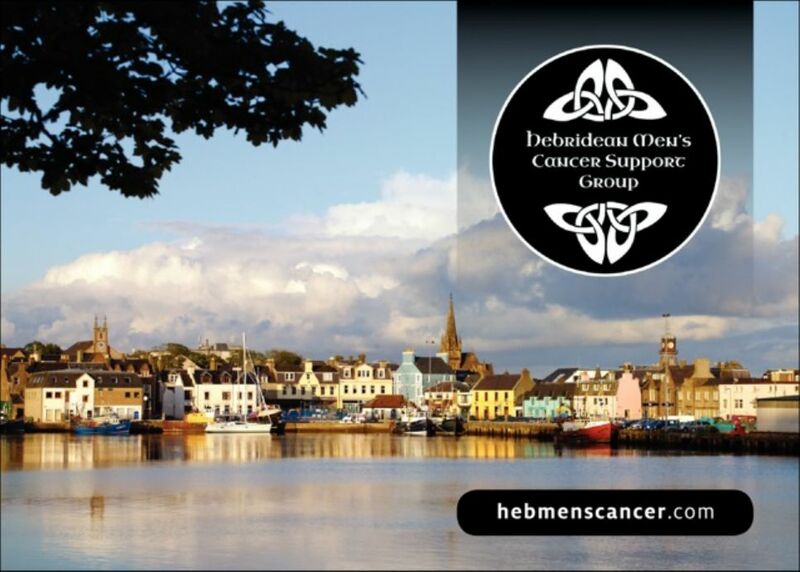 The aims of The Group shall be to help and support men affected by cancer, their relatives and friends. A -- Offer emotional support and information to men affected by cancer. B -- Support each other through our losses, giving time and space to talk about fears and grief. C -- Listen and respond with sensitivity, respecting confidentiality and not imposing personal preferences and values on others. D -- Collect and disseminate information on all matters relating to cancer, as required. E -- Discuss areas of concern in cancer care based on members experiences and where appropriate feed back suggestions for improvements to heath/cancer care organizations. F -- Raise funds and invite and receive contributions from any persons whatsoever for the purpose of providing financial assistance to causes related to cancer care deemed appropriate by The Group, but the group shall NOT undertake permanent trading activities in raising funds. A – The Group shall be managed by a General Committee, hereinafter called ‘The Committee”, consisting of a Chairman, Treasurer and Secretary and not more than Six (6) other members elected at the Annual General Meeting of The Group. B – Other members may be co-opted on to The Committee as agreed by The Group. C – The Committee shall retire at the A.G.M. but shall be eligible for re-election. D – A quorum of The Committee shall be three members or half the members of The Committee whichever number is greater. E – The Committee shall meet regularly to discuss and formulate policy and to plan and review the operation of The Group.